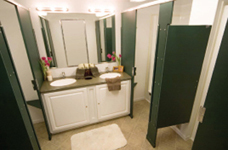 Royal Restrooms offers a wide variety of mobile shower trailers from which to choose. Depending on your event type and location, a combination of our shower trailers may be available to accommodate your outdoor facility needs. Our shower trailers were designed with space in mind. For smaller events, the shower trailers can fit in the most challenging of spaces. Large events often require more than one bathroom area to avoid long lines and provide guests with easy access to the facilities. 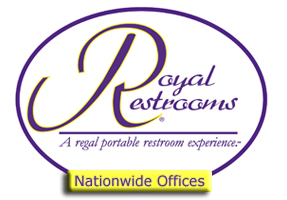 Royal Restrooms offers a variety of restroom and shower trailers to best suit the event type and bathroom needs.